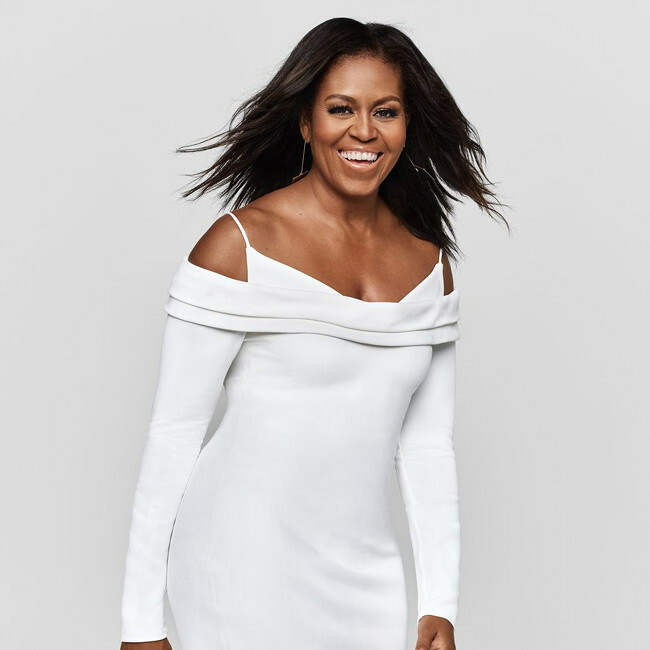 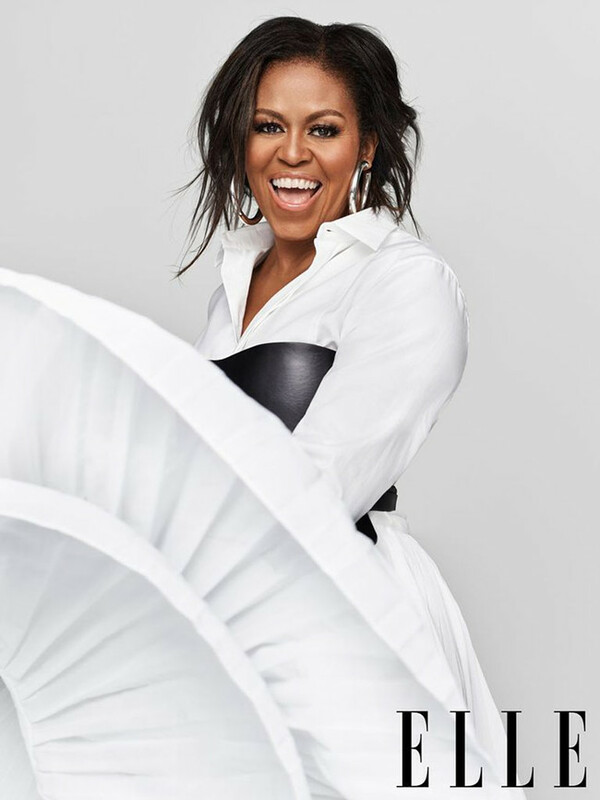 Michelle Obama Covers ELLE Magazine December 2018. 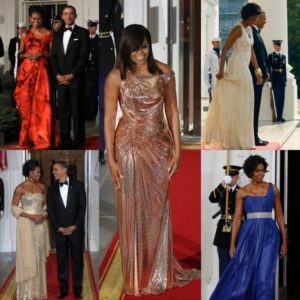 Images by Miller Mobley. 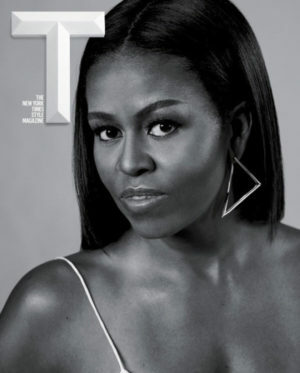 Michelle Obama Covers T Magazine. 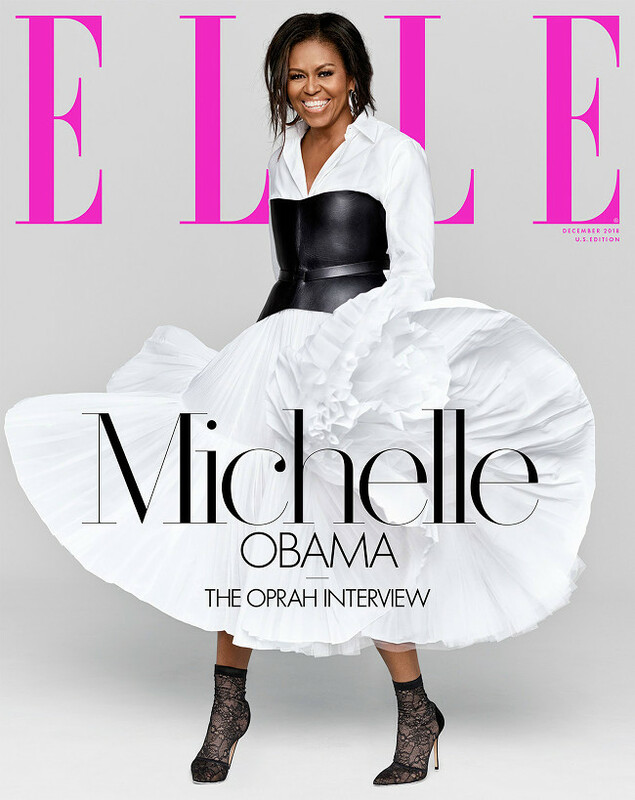 Images by Collier Schorr. 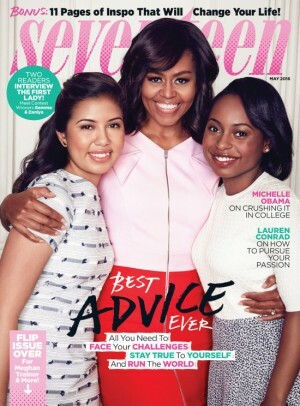 Michelle Obama Covers Seventeen Magazine With Interview Contest Winners. 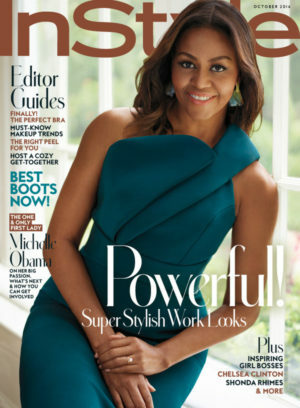 Snapshots. 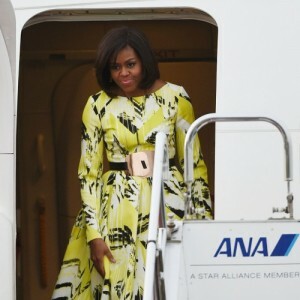 Michelle Obama in Kenzo.